In a feasibility paper published in NATURE. researchers from Stanford University claimed that electric charges can be transmitted wirelessly to any nearby moving objects. Their specific study involves electric cars.Their motivation for this study is based on an existing experiment on wireless charging conducted by the researchers from the Massachussets Institute of Technology in 2007 where their original set-up was based on magnetic resonances. 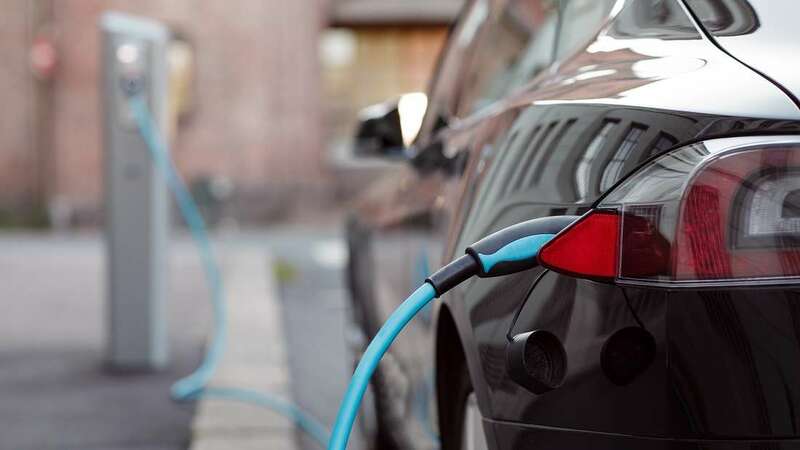 "We still need to significantly increase the amount of electricity being transferred to charge electric cars, but we may not need to push the distance too much more," said Shanhui Fan, a professor from the electrical engineering department of the university and the main author of the study.Want to know more about this awesome technology? Follow this Link!